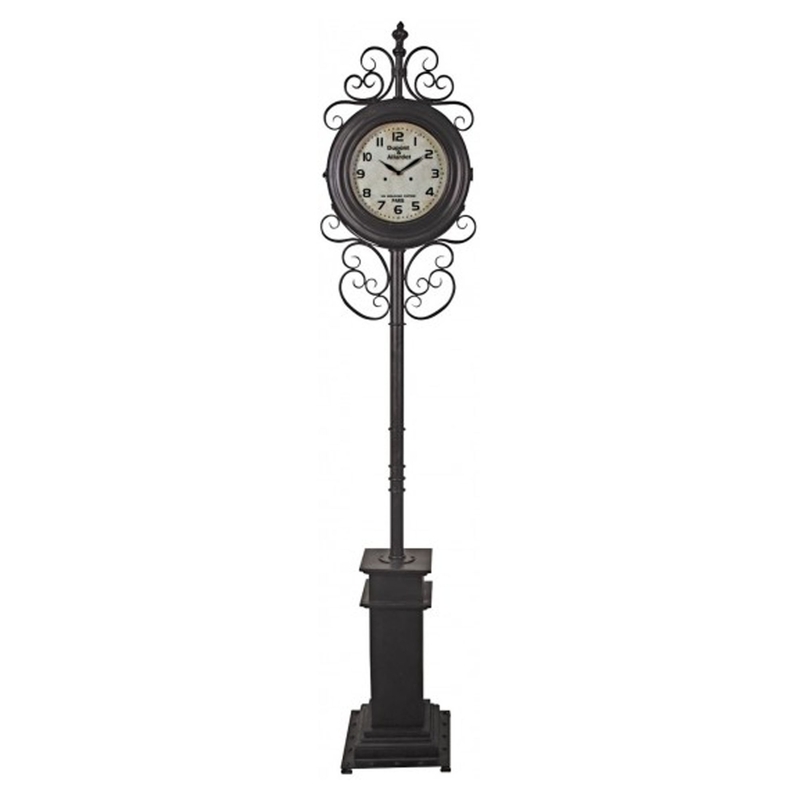 This is a stunning standing clock with a beautiful, ornate design. It's got a stunning antique-french style and is sure to stand out and amaze. Its design is also very retro and modern, it's sure to be a talking point whilst also making your home feel complete.